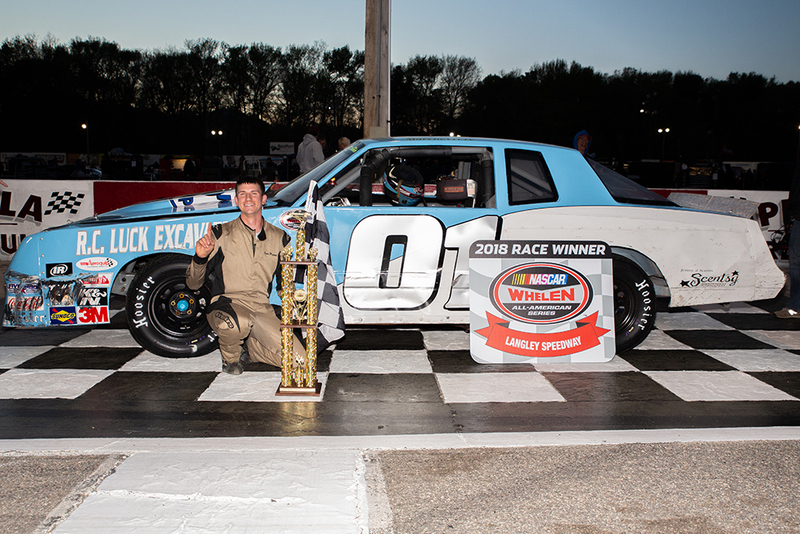 Hampton, VA (April 19th, 2018) – Before a capacity crowd, Larry King Law’s Langley Speedway played host to one of the most sought after Late Model races of the year. 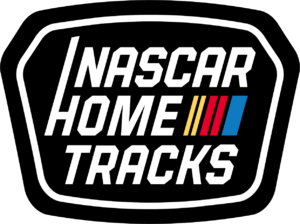 Returning after a year hiatus, The Denny Hamlin Short Track Showdown makes its return featuring Sprint Cup Series drivers Denny Hamlin along with Kyle Busch. Craftsmen Truck Series drivers Timothy Peters, Brett Moffit and Myatt Snider would also compete in the highly prestige race event. The Denny Hamlin Short Track Showdown is a charity race to help raise money and awareness of Cystic Fibrosis. Also featured on the evening schedule were the Old Skool Video Games Super Streets in their second race event on the 2018 race schedule. 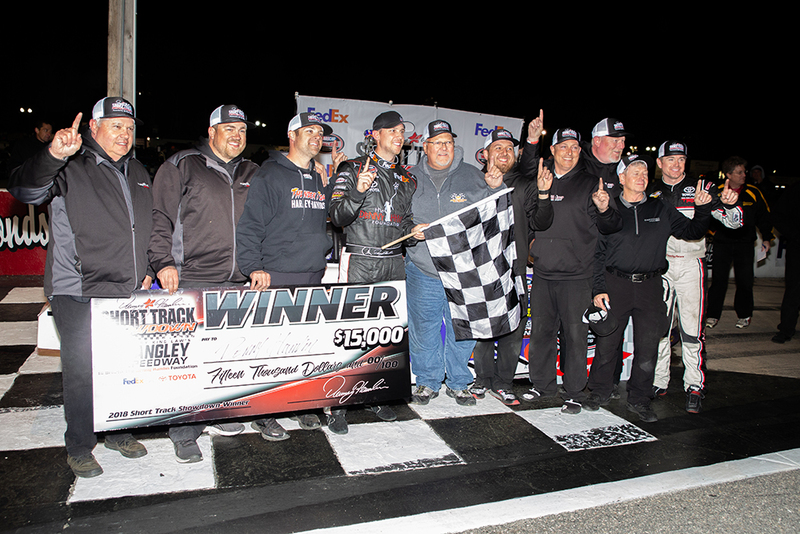 Here’s a recap of the race action from Larry King Law’s Langley Speedway. Old Skool Video Games Super Street 45 Laps: Renno Marchetti bested the fifteen Super Streets that took time in the afternoon Euro Style qualifying. His fast lap that earned him the race pole was set at 18.429 seconds with shotgun starter Jason Michaud impressive as well just forty one thousandths off the pole time. Gordon Weeks, Bill Eaker and Jamie Sample were the five best. Notables Sean Calway started eighth and Dale Nichols had the ten spot on the grid. Green flag was shown to the field and like a shot from a cannon did pole sitter Renno Marchetti lead the field into turn one. Just a few laps in the pole sitter quickly established an eight car length lead as Jason Michaud and Bill Eaker gave chase. Laps later the best battle on the track saw Bill Eaker take second forcing Jason Michaud to settle third. A couple of caution flags slowed the race down allowing the field to bunch back up to set up a shot at race leader Renno Marchetti. But the leader would have none of it and easily continued his race lead as the halfway drew near. Second place got interesting late in the green flag run when Bill Eaker went around off the bumper of Chris Roberts who got the black flag for aggressive driving. But back up front it was all Renno Marchetti who would go on to win the caution filled event. Renno Marchetti commented from Victory Lane, “Yeah man, the car was on a rail, gotta thank my dad, he’s a set up guru. Got to thanks all these fans for coming out and my teammate Landon Abbott for running me clean. Need to thank Denny Hamlin and the Foundation for everything they do. You know it was a heck of a thing that they would choose us, I feel honored to be racing here with them guys even though were a support division it still means something to all of us”. 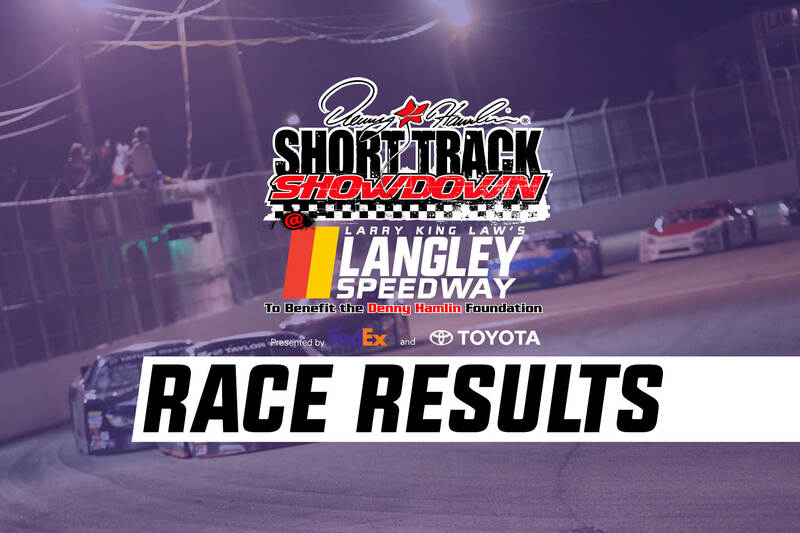 The Denny Hamlin Short Track Showdown 200 Laps: Five time Langley Speedway Late Model track champion Danny Edwards Jr took the pole posting up his fast lap sat at 15.359 seconds. Denny Hamlin earned his spot on the front row just forty one thousandths of a second from the pole sitter Edwards. Kyle Busch, Timothy Peters and Ty Gibbs were the fastest in Euro Style afternoon qualifying. Notable laps from CE Falk (sixth) along with Philip Morris starting eleventh in a stacked field of Late Models. Green flag was displayed and the .397 low banked oval erupted as Danny Edwards showed the thirty three car field into turn one. Out of turn two the pole sitter would continue to show the way but the lead was short lived when Denny Hamlin took a turn. After the race saw its first caution, Kyle Busch from the outside grove was able to motor around Hamlin for the race lead but back would come Hamlin to retake the race lead. Settled in on the green flag run, the leaders would finally catch the tail end of the field on lap twenty eight but a lap later the race was once again back under caution. Back to the green, Hamlin used the outside line to continue as the race leader as Busch and Falk mirrored the leaders line. the top five. Race teams got to start the second seventy five lap segment on four new tires and Denny Hamlin would continued to show the way. Halfway point in the feature saw the leader mounting up a four car length lead over Kyle Busch who remained in second. Philip Morris who had early troubles would make gains just one spot short of the top five held by Peyton Sellers. Lap one fifty went up on the board which meant the conclusion of the second seventy five lap segment. Denny Hamlin dominated the segment with Kyle Busch in tow, Timothy Peters, CE Falk and Peyton Sellers was fifth when the segment ended. With just forty nine laps left to the event, the final segment experienced several cautions before green flag laps began.